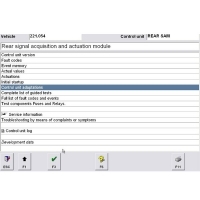 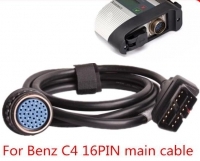 OBD2Store.com Mercedes Star Diagnosis Tester is mercedes benz star diagnostic system for sale, the Mercedes Star Diagnosis Tool need work with mercedes star diagnosis software. 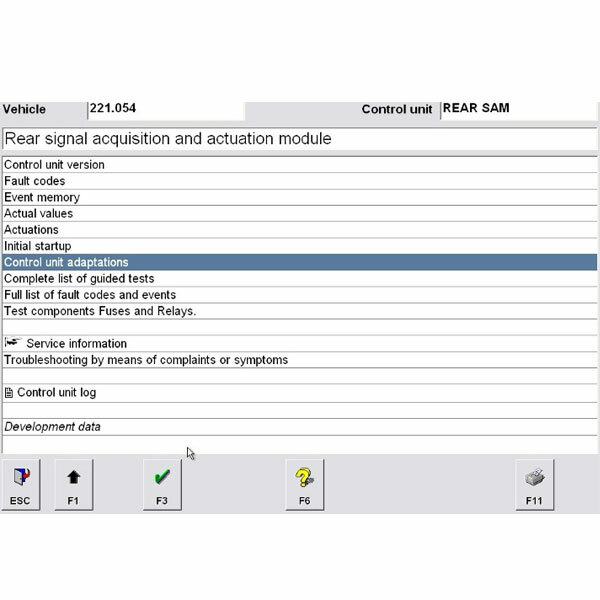 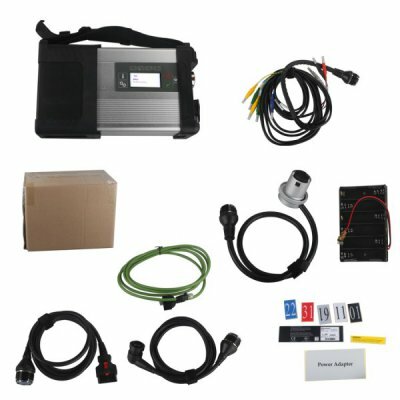 Mercedes Star Diagnosis Tester from obd2store.com can do mercedes benz cars trucks diagnose. 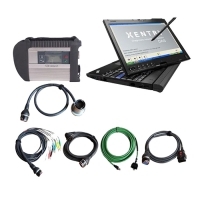 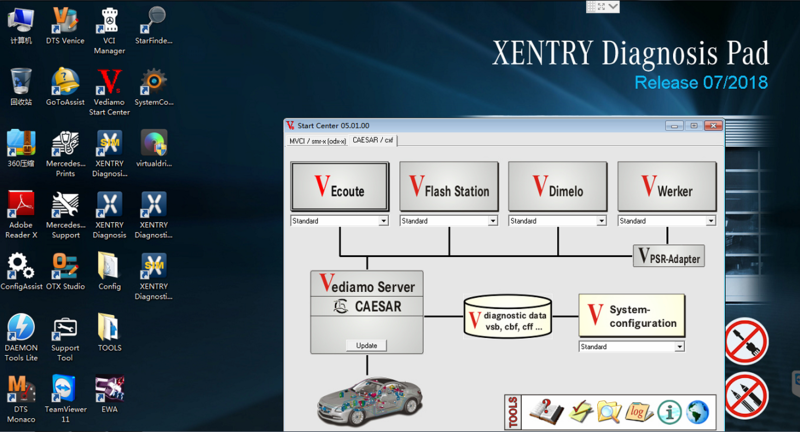 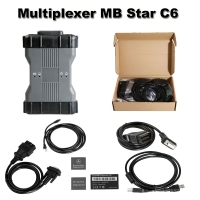 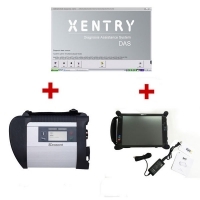 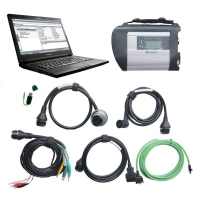 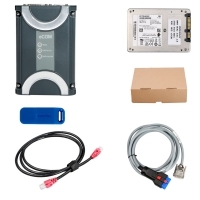 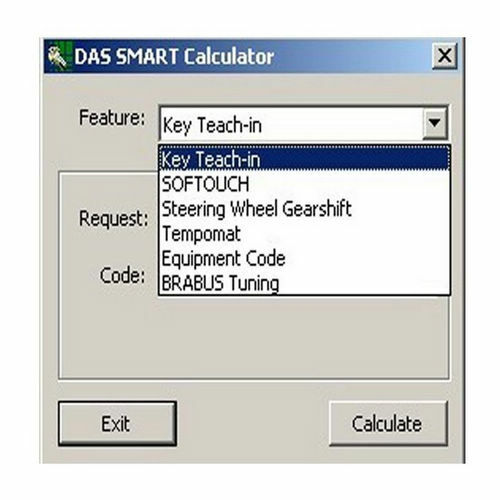 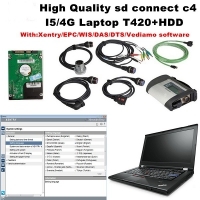 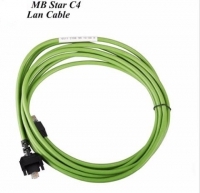 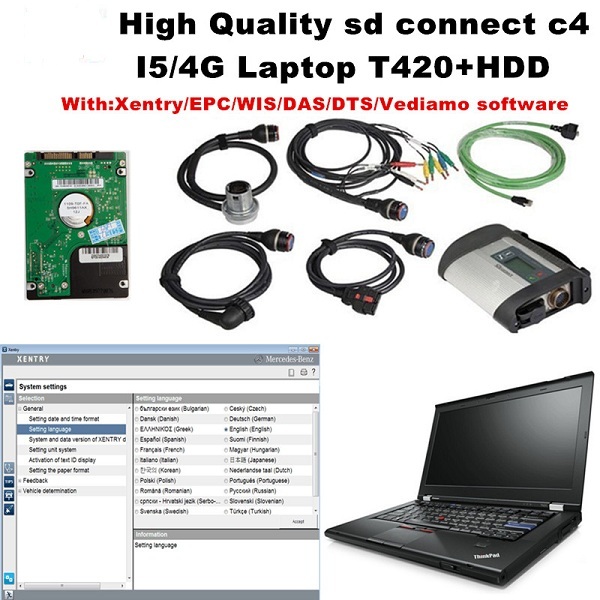 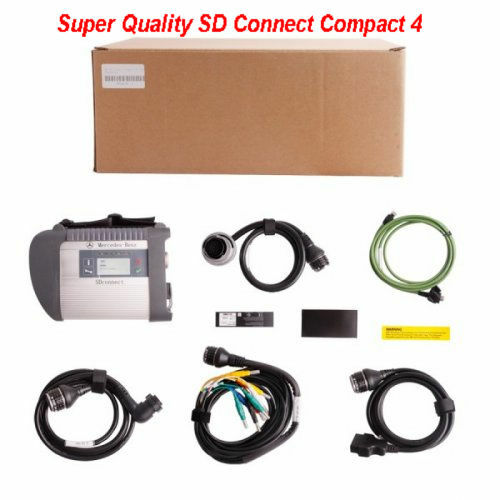 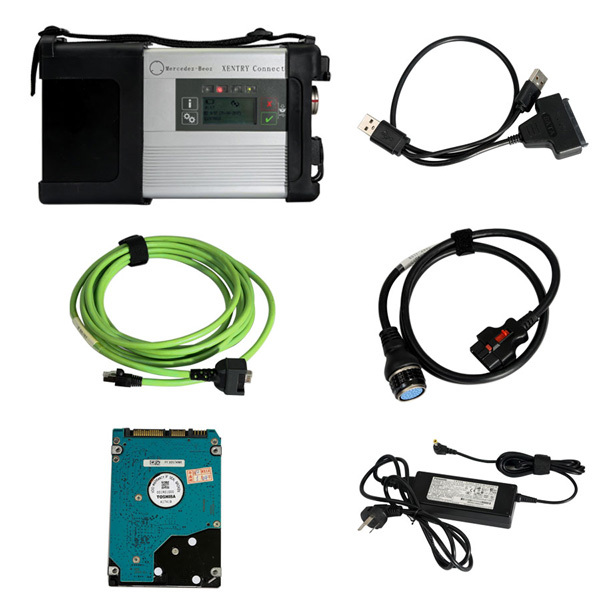 Mercedes Benz Star Diagnosis system including MB Star interface, Mercedes C3 multiplexer, MB SD C4, Xentry Connect C5 and other Mercedes Star diagnosis Software Xentry das Hard Disk that can work with MB star C3 pro or MB C4 SD Connect. 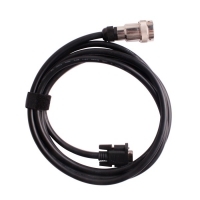 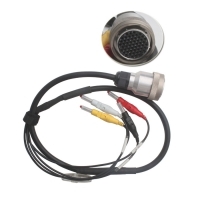 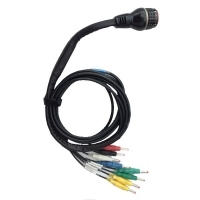 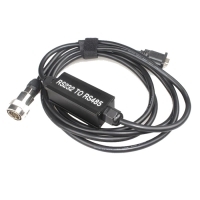 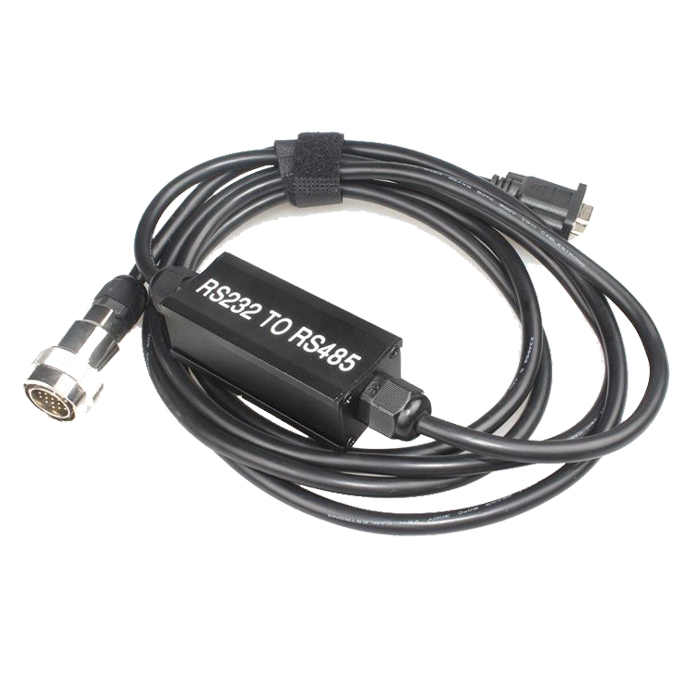 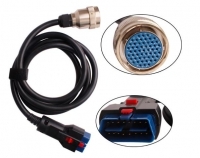 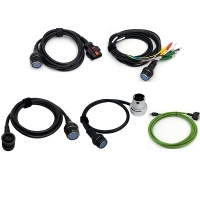 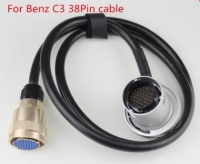 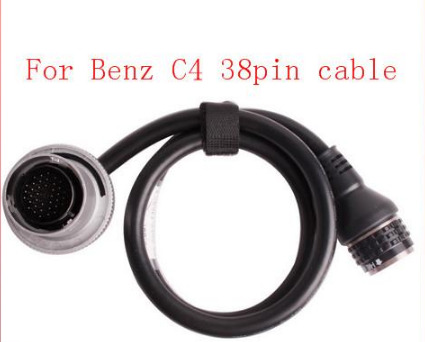 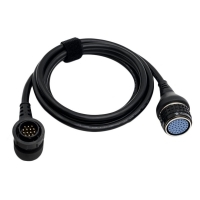 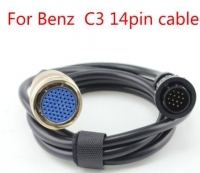 OBD2Store.com Mercedes Star Diagnosis Tester Hot selling such as: C3 RS232 to RS485 Cable with PCB Board, MB Star C4 16 Pin Cable, MB Star C5 Xentry Connect With DOIP, Benz C4 38 Pin Cable, Mercedes DAS Smart Calculator, Mercedes Scn Coding Online, Super MB SD Connect C4 Multiplexer, MB SD C4 With Lenovo T420 Laptop, V2018.7 Xentry Openshell XDOS, Xentry Connect C5 etc.